1. You must be athletic, and enjoy sports and the outdoors! The date would start off in Greece where we would go hiking and tour famous ruins. 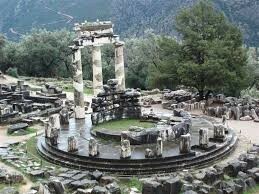 Then we would have a picnic near the site of the temple to Apollo at Delphi. 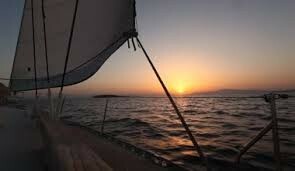 Afterwards, we'd rent a sailboat and take it out on the Aegean Sea and watch the sun set from the boat. Then we'd sail back and enjoy the markets and night life of Greece before returning home. 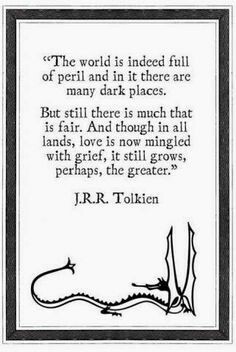 True love is a battle in which there are either two winners or two losers. Anything else is not love at all.